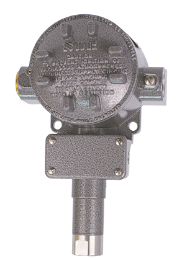 SOR manufactures high quality pressure switches and transmitters for general purpose and hazardous area applications. 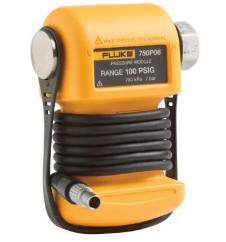 Fluke manufactures pressure calibration test tools for field or bench calibration of pressure switches, transmitters and transducers. 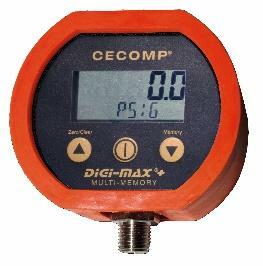 Cecomp manufactures battery and loop powered digital pressure gauges for a wide array of vacuum, absolute and guage pressure ranges. 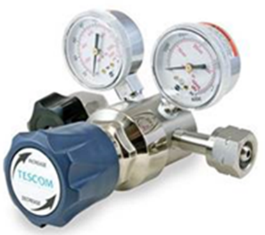 Tescom, a division of Emerson, manufactures precision pressure regulators and valves for industrial, laboratory, and control applications. 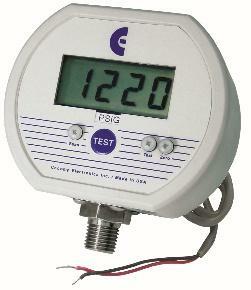 The 805 pressure transmitter is a compact loop-powered pressure transmitter. 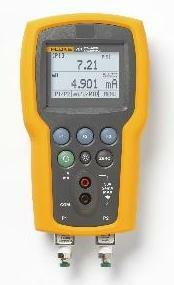 Optionally, a 1-5VDC an.. 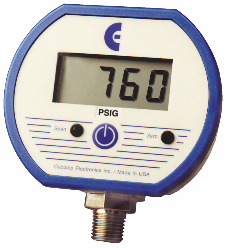 The 815PT smart pressure transmitter is a high accuracy, rugged, compact, loop-powered instrument th..